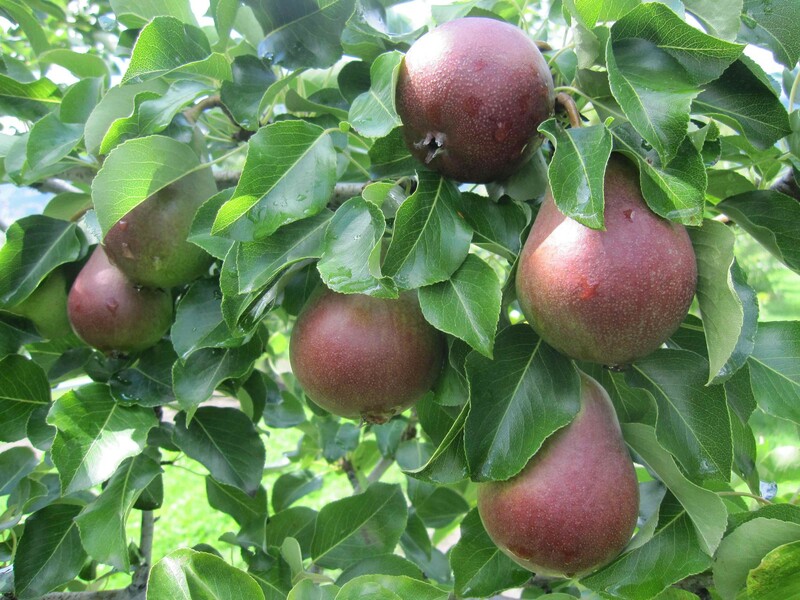 The pear breeding programme of "Agroscope Centre de Recherche Conthey" started in 1988 in conjunction with East Malling Research, England. Until 2005, breeder Charly Rappilard created 7.500 seedlings. 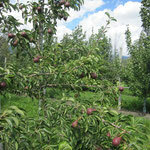 Thereof, 20 breeding numbers plus new, young seedlings are selected and rated by Danilo Christen. 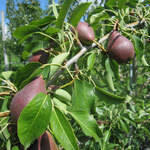 Hybrids of European and Asian pears are also part of it. 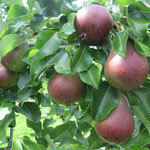 For a number of new pear varieties, the affinity to quince stocks is a problem. At some locations, there have also been cases of chlorosis. 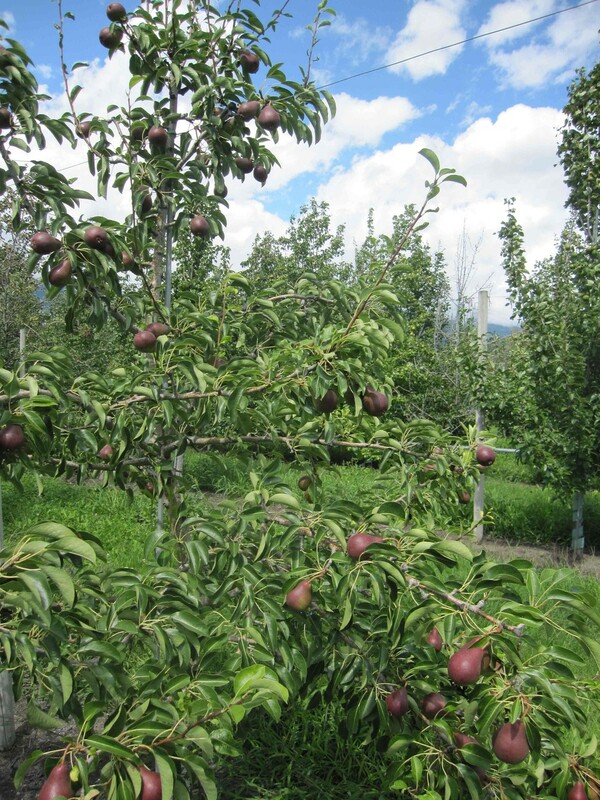 Agroscope has developed 2 pear stocks (Conference x Conference). The initial results are very promising. 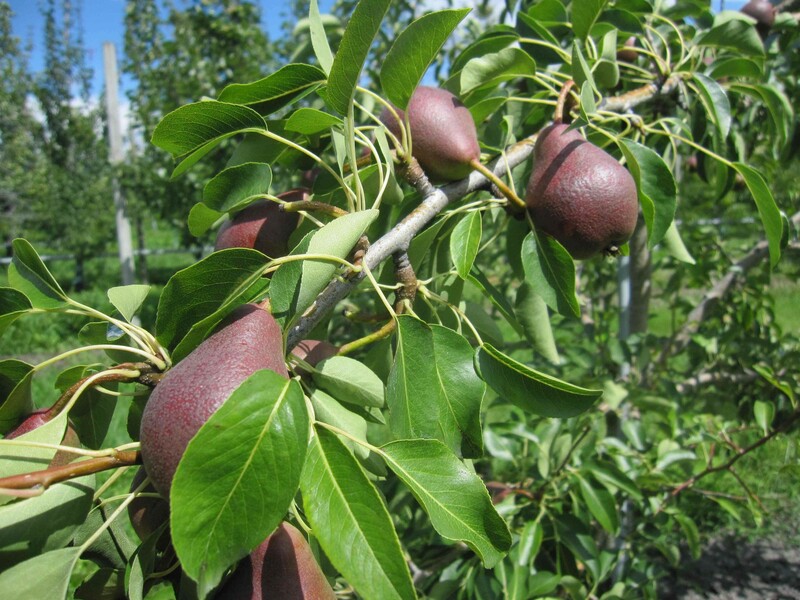 The ancient Greek epic poet Homer mentioned pears in his Odyssey and the Babylonians deemed the pear tree a "holy tree". 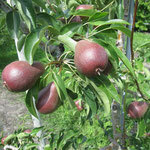 The pear has since been part of civilisation and can be found in a lot of sources. 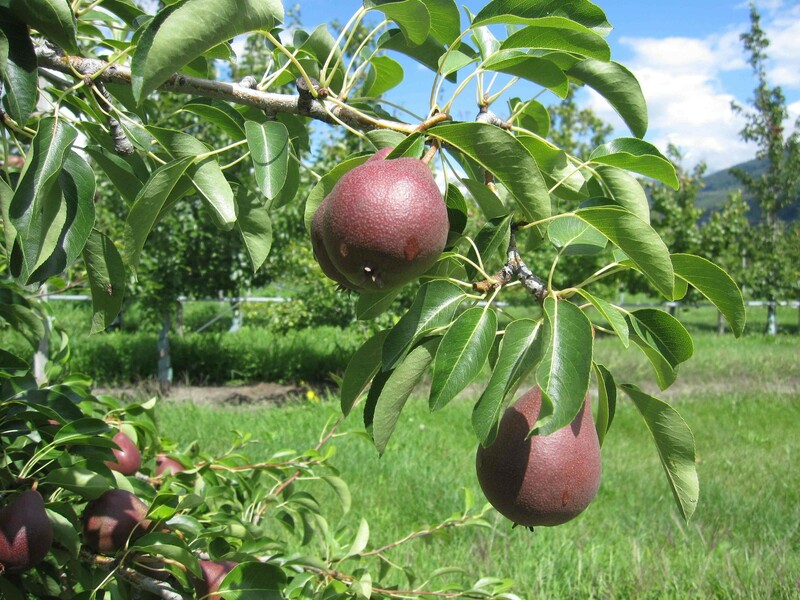 Although over the past few years, the cultivation of pears has been somewhat neglected in a number of regions and range on offer has hardly changed, pear consumption has ever been on the increase. 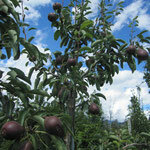 We have thus set out on the right track when we want to win over new groups of pear consumers. 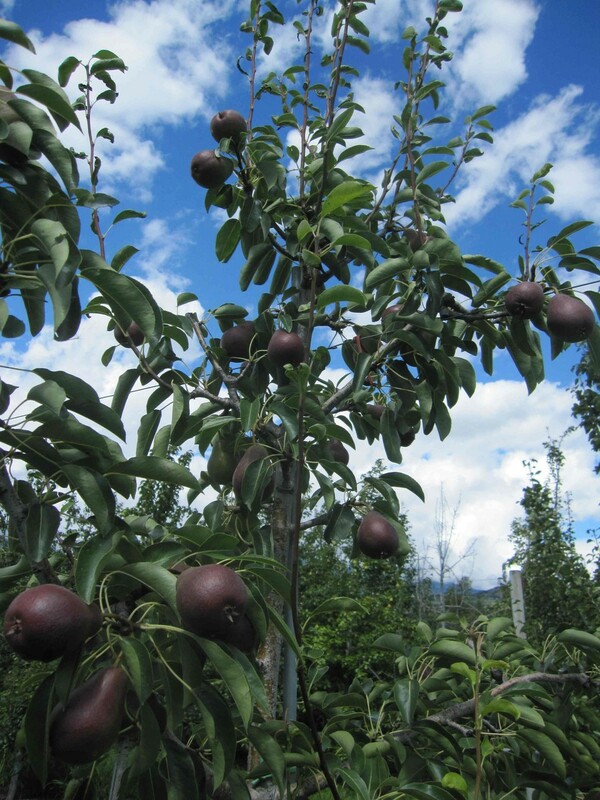 In the field of crop technology, pear cultivation, like the apples, is seeing a change to smaller trees. You cannot compare the two, though, since even special storage varieties can only be consumed for a few weeks if they are not stored in a cold warehouse. 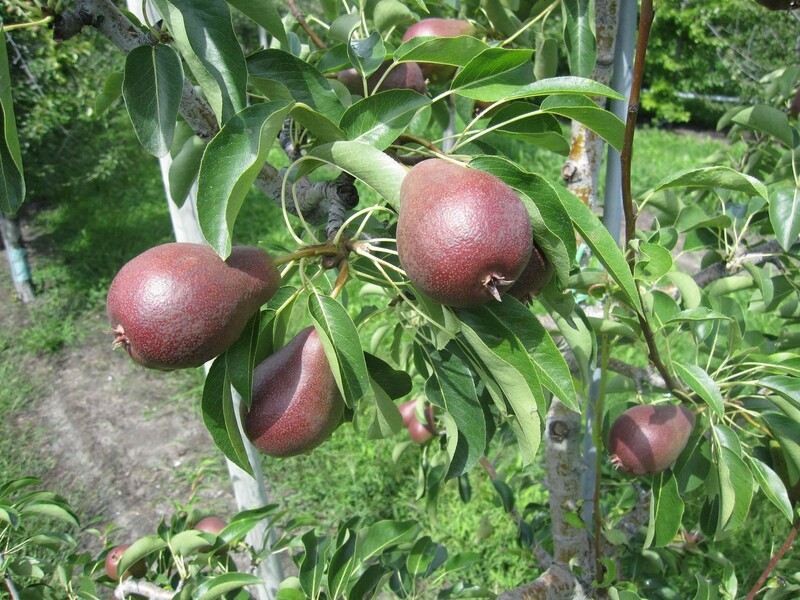 Pears are still no all-year fruit. Only in direct marketing can one offer a number of varieties, while the brick and mortar trade is rather restricted to "Alexander Lucas", "Conference" and "Williams Christ". 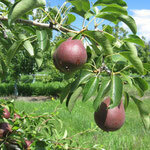 As a sugar-containing fruit, it is especially children who like pears. Their ingredients support the production of serotonin and lift people's mood.